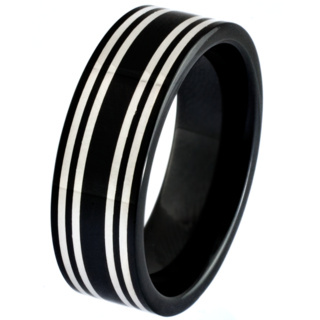 Ceramic jewellery is fast becoming extremely popular as the material of choice, especially for rings, as it is extremely hard wearing and highly scratch resistant. 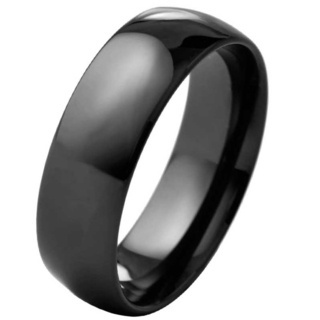 The colour of a ceramic ring is not a coating, so even if you manage to scratch the ring, it will not show a different colour underneath. 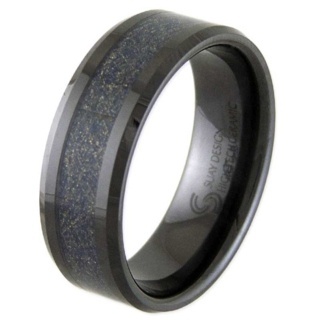 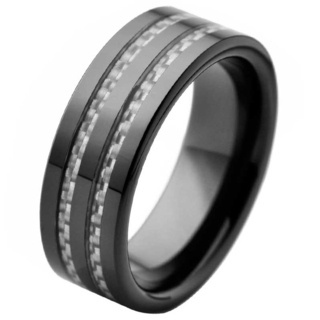 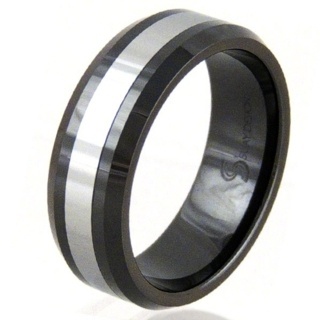 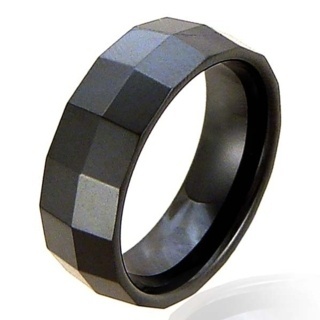 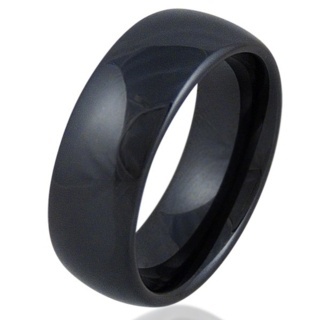 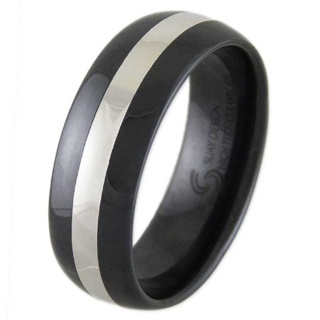 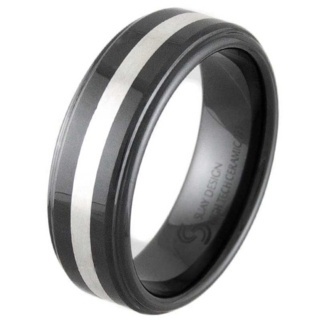 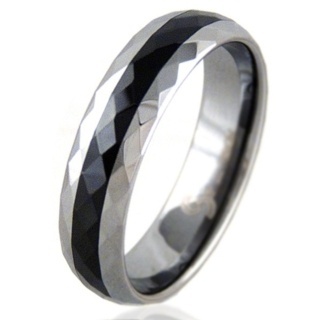 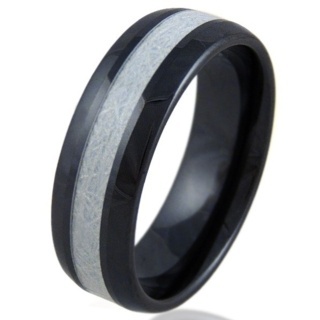 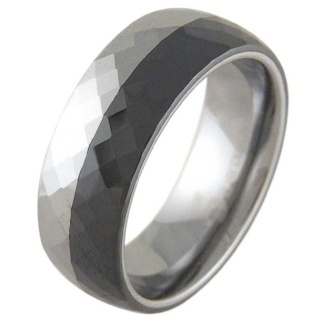 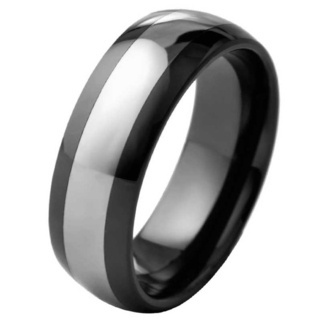 This makes black ceramic rings ideal for those who do not want to worry about scratching and wear and tear. 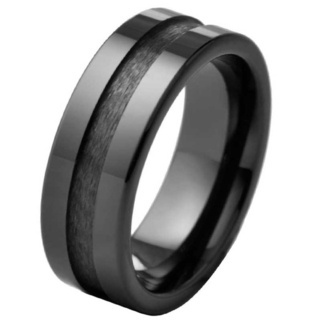 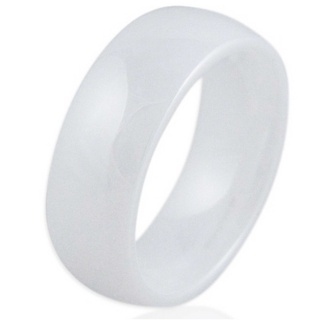 If your priority is having a black ring that will remain flawless, then a ceramic ring is the way to go. 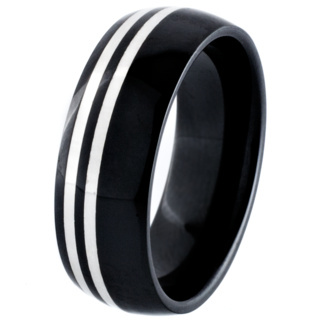 There are no other alternatives, that we suggest, for black rings. 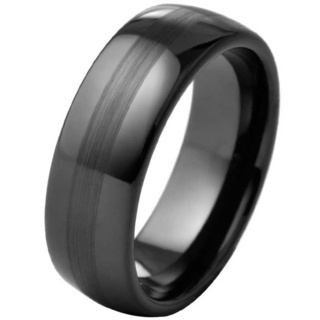 Ceramic is hypo allergenic so it is perfect for all you sensitive souls out there but please note that they are not re-sizable, and although ceramic rings are highly scratch resistant they may shatter if blunt force is applied.